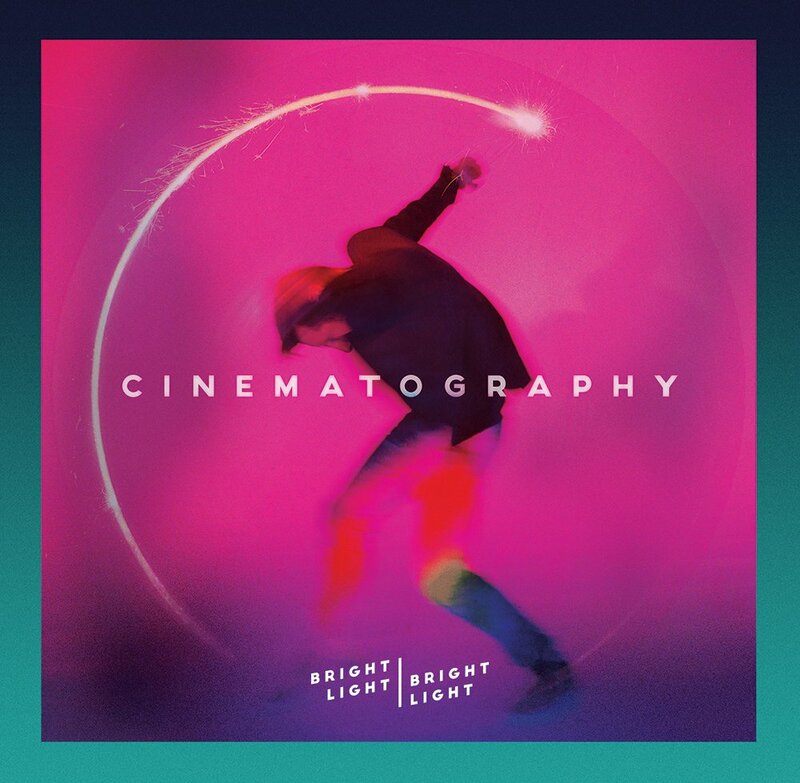 British pop dynamo Bright Light Bright Light will follow up his latest album ‘Choreography’ with a spot of ‘Cinematography’ next month. Rod may have only released the album in the middle of July, but there’s more to come in 2016; an EP of covers. Each of the six cover versions featured on the EP are from movies, hence its title. On it, audiences will find ‘Do You Dream About Me’, originally performed by Alisha on the ‘Mannequin’ soundtrack. ‘Touch Me’ was a Cathy Dennis favourite in the early ’90s, but before that it was recorded by Wish ftg. Fonda Rae for the ‘Nightmare On Elm Street 2′ soundtrack. Then there are Rod’s covers of All Saints’ ‘Pure Shores’ (‘The Beach’), Cyndi Lauper’s ‘Time After Time’ (featured in ‘Romy & Michele’s High School Reunion’), plus the Michael Sembello classic ‘Maniac’ from ‘Flashdance’. The EP closes with a cover of ‘Wicked Little Town’ from ‘Hedwig & The Angry Inch’, originally performed by John Cameron Mitchell. Get a taste of what to expect when ‘Cinematography’ lands on November 25 below.